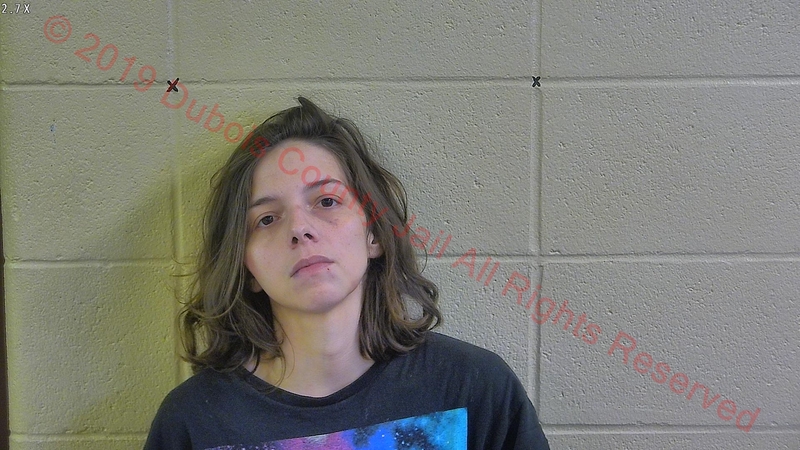 JASPER -- A Jasper woman was arrested overnight following a domestic dispute. Police called to the 1600 block of Reservoir Drive around 3 this morning on a report of a fight. Officers say 26-year-old Lacy Proctor injured the victim during the disturbance. She was taken into custody and charged with domestic battery and interference in the reporting of a crime.